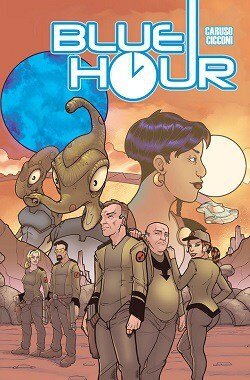 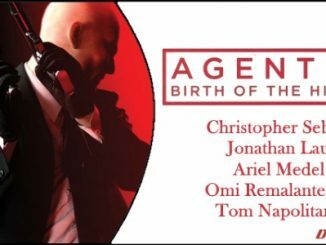 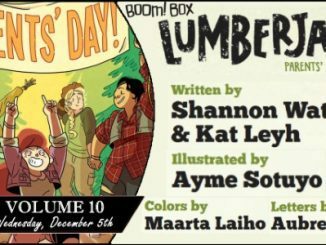 This Wednesday, March 20th, BOOM! 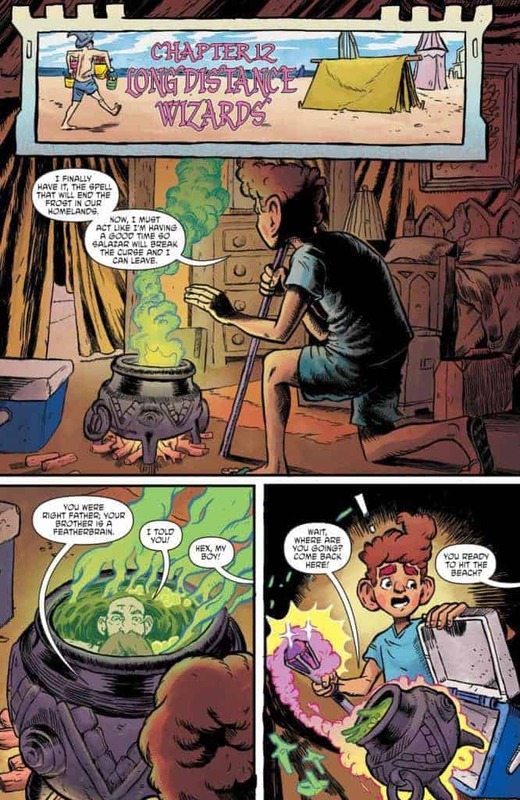 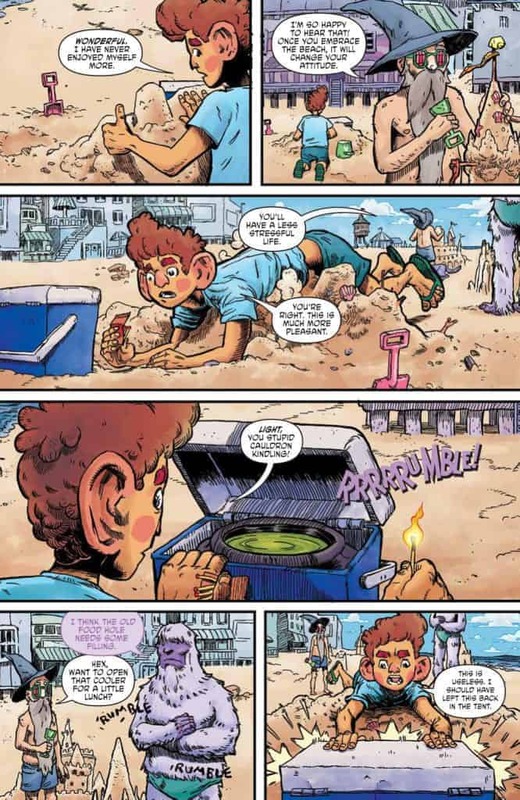 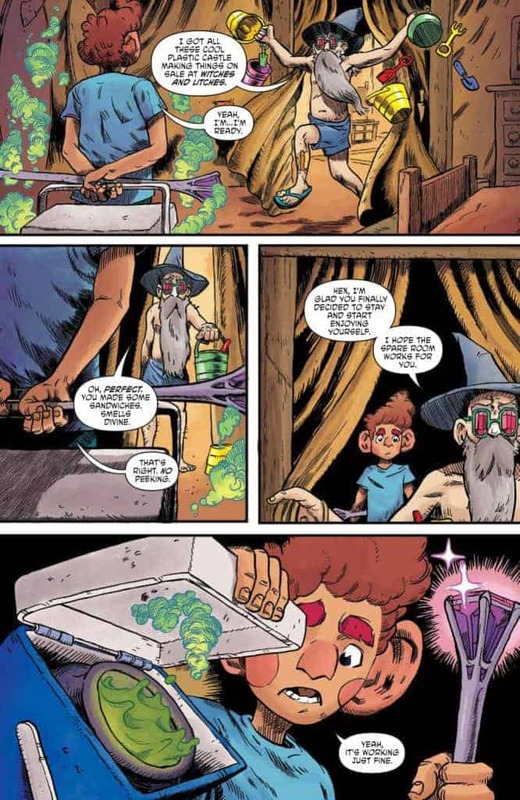 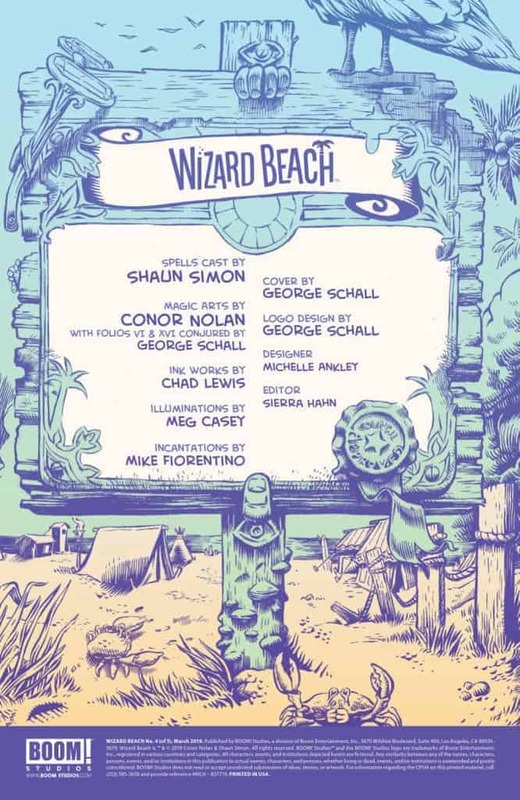 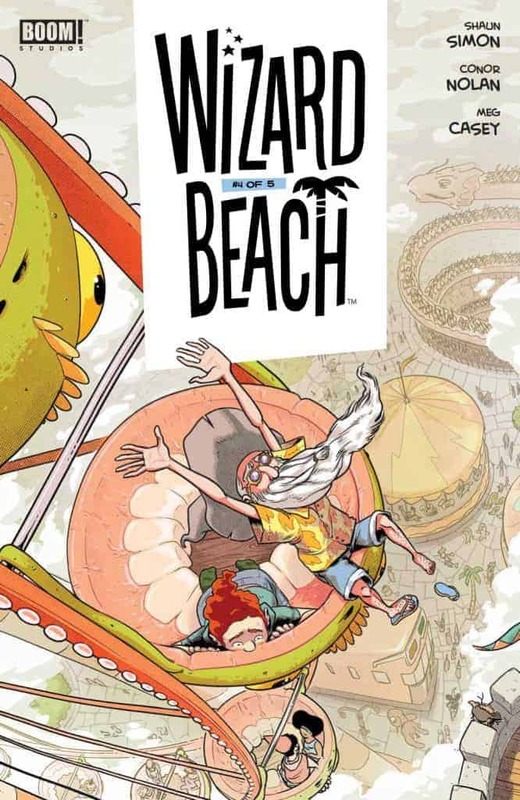 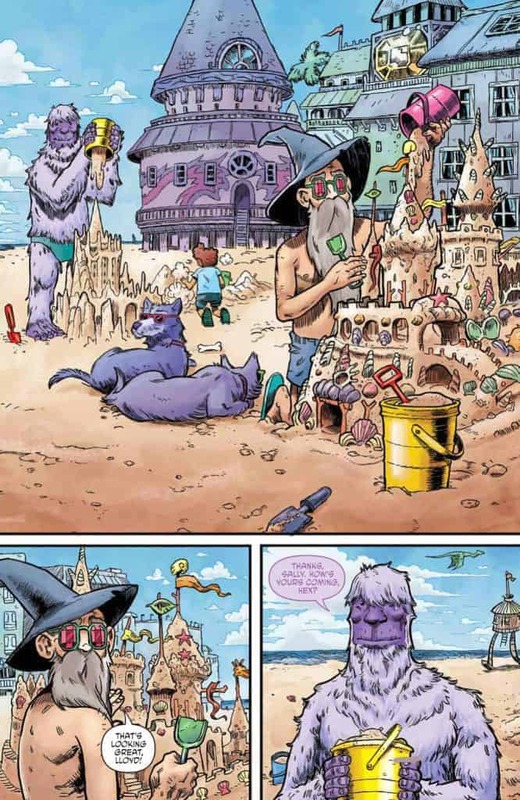 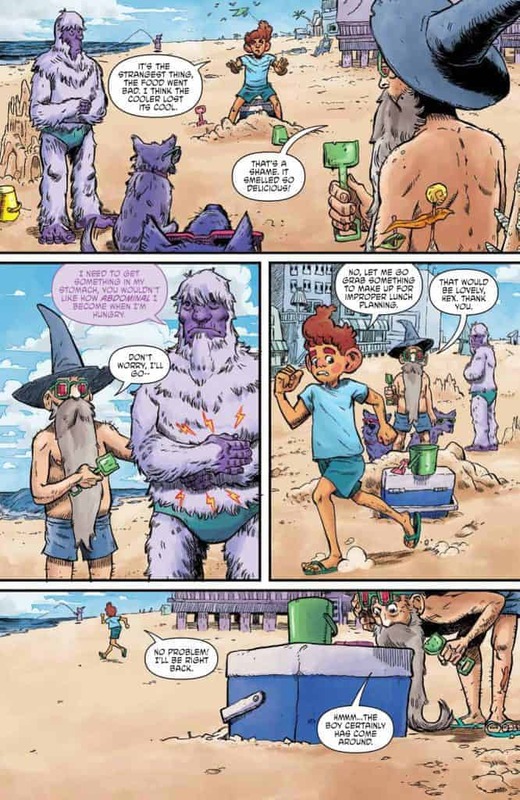 Studios has the penultimate issue of WIZARD BEACH! 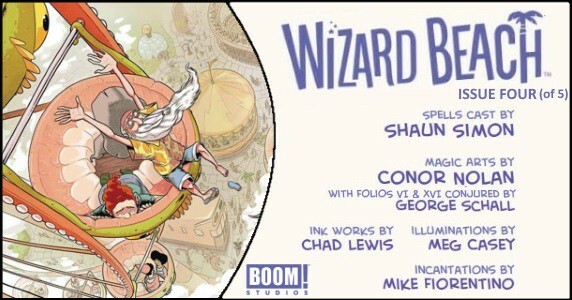 Shaun Simon (The True Lives of the Fabulous Killjoys) and Conor Nolan (Jim Henson’s The Storyteller: Giants) present a humorous look at magic, family and just kicking back.